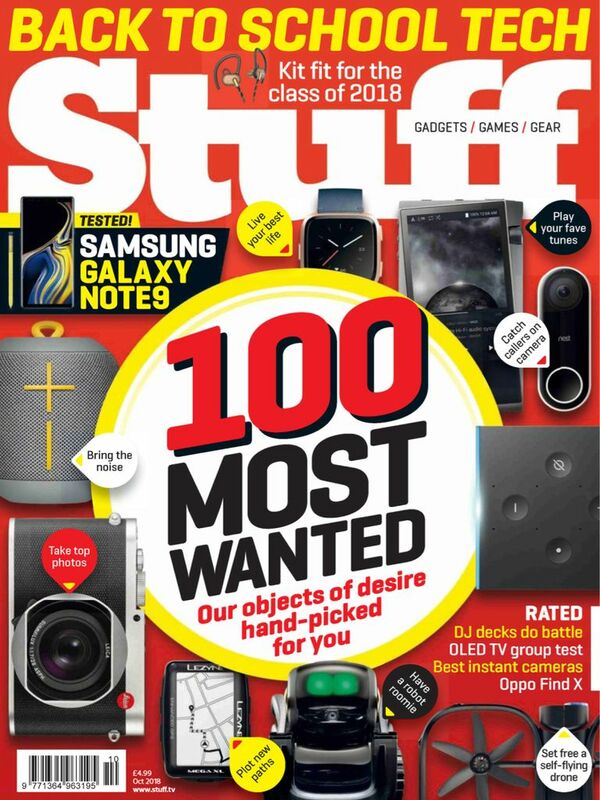 Stuff UK inspires and nurtures a passion for gadgets. We make them look amazing and explain in a fast, confident and unfalteringly entertaining way how they will enhance our readers’ lives. Stuff is a celebration of the new, the innovative, the shiny and the cool. It’s gadget joy.